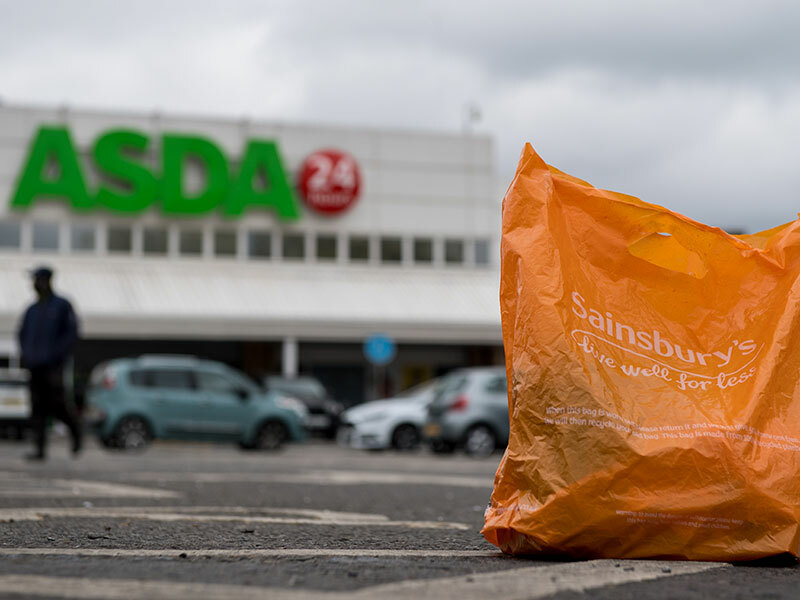 On April 30, British grocery giant Sainsbury’s announced it had reached an agreement to buy rival chain Asda, the UK arm of Walmart. The merger will result in the biggest supermarket chain in the UK, overtaking current leader Tesco. Both companies will retain their brands after the merger, while Walmart will hold 42 percent of the combined business’ equity. According to Sainsbury’s, the deal will enable the company to reduce the prices of many regularly bought products by around 10 percent through economies of scale. Sainsbury’s has not disclosed the precise cost of the deal, but has valued Asda at around €8.28bn. The companies have said no stores in their combined network of 2,800 outlets will be closed as a result of the deal and have revealed they expect to save approximately €567.7m in buying benefits and operational efficiencies. “This proposed merger represents a unique and bold opportunity, consistent with our strategy of looking for new ways to drive international growth,” said Judith McKenna, CEO of Walmart International, in a statement. “Asda became part of Walmart nearly 20 years ago, and it is a great business and an important part of our portfolio, acting as a source of best practices, new ideas and talent for Walmart businesses around the world. The deal allows Walmart, the biggest supermarket in the US, to own almost half of what will be the UK’s largest grocer at a time when the market is seeing increased penetration from discount chains, such as Aldi and Lidl. Providing a cheap and convenient service is also becoming increasingly important as online retailers, like Amazon, provide further competition to the market. How far are we from closing the gender pay gap?